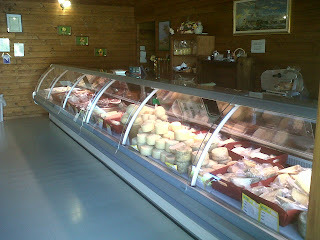 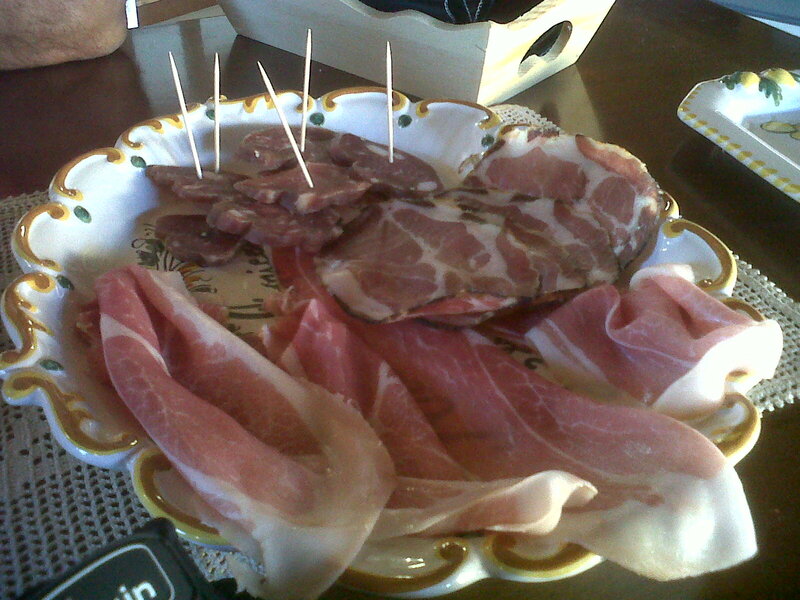 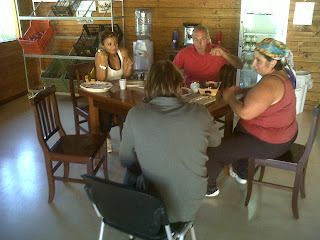 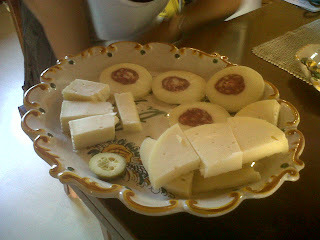 I have uploaded this pictures for show you the lunch at farm, included in the price of our cycling holiday offers. Please note that our offer include the guided tour with explanation of all steps of local products production. 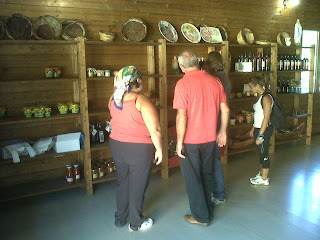 At the end of the tour we taste in the farm all typical products and local wine, all inclusive.